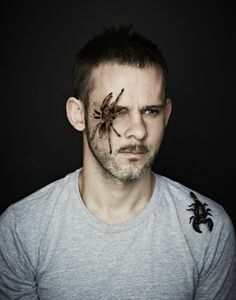 Join actor and wildlife enthusiast Dominic Monaghan as he travels to the remote corners of the globe in search of the biggest, scariest and rarest insects known to man. 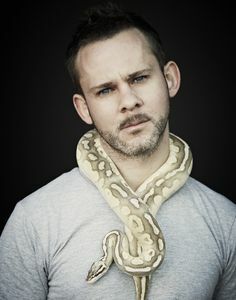 Since childhood the ‘Lost' and ‘Lord Of The Rings' star has been passionate about wild creatures, keeping a menagerie of bugs, snakes and reptiles at his home in LA, and building up an encyclopaedic knowledge of all things creepy, crawly and venomous. Each episode Dominic gets up-close and personal with some of the world's most dangerous and elusive creatures. Along the way he encounters vibrant locals, quirky experts, tasty cuisine and a host of creatures that inhabit these strange and wonderfully wild places. From backpacking through the Ecuadorian rainforest on the hunt for a few million flesh-slicing army ants; to scouring the arid deserts of Namibia to face off with a deadly thick-tailed scorpion, Dominic dispels the myths about these misunderstood creatures, and reveals their importance to earth's ecosystem.